Earth Day falls on April 22 every year and it is observed in many locations worldwide ever since the year 1970. Earth Day was founded by Gaylord Nelson, then the senator of Wisconsin, United States. He witnessed the after-effects of the 1969 oil spill in Santa Barbara, California and went to great lengths to ensure that the public would understand the repercussions of water and air pollution. 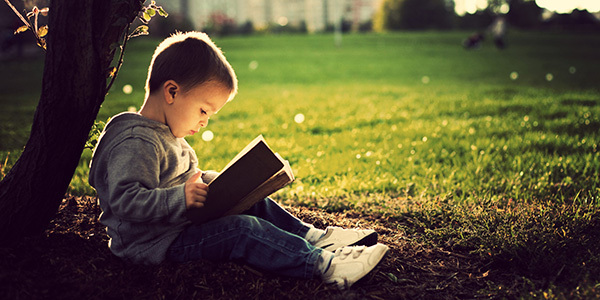 To commemorate this special occasion, we’ve rounded up 8 books about Mother Earth. 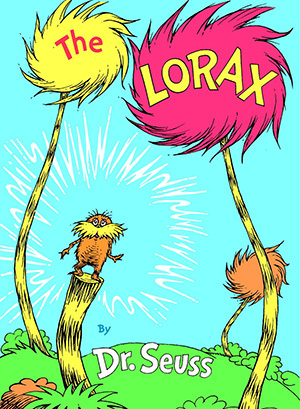 After all, it’s best to start teaching kids from young about how they can best protect the planet, and what better way to do that by introducing storybook characters like The Lorax by Dr. Seuss? Published in 1990, Cherry fills the pages with lush illustrations of what she saw during her trip to the Brazilian rainforest. 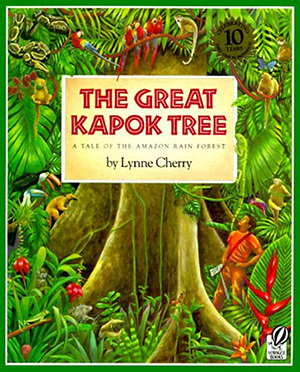 It tells the story of a man who was given orders to cut down a kapok tree and later found himself asleep on the bark of the tree. Soon, rainforest animals emerge and they each whispered into the sleeping man’s ear in hopes that their pleas would be heard. The man finally wakes up to the rainforest habitants surrounding him and upon realisation, walks away leaving his axe behind. This picture book is a classic and Lorax is widely identified as an environmentally caring character which resonates with kids everywhere. 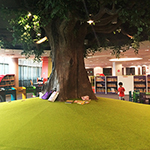 Through Lorax’s adventure in saving the Truffula Trees from being made barren by Once-ler, kids will learn about the dangers that come with recklessly destroying our forests. Readers are reminded to see the beauty in the world as we take on our responsibilities to safeguard our planet. The people of Abberdoo-Rimey town are a lazy, careless bunch who leave their rubbish all over the streets. 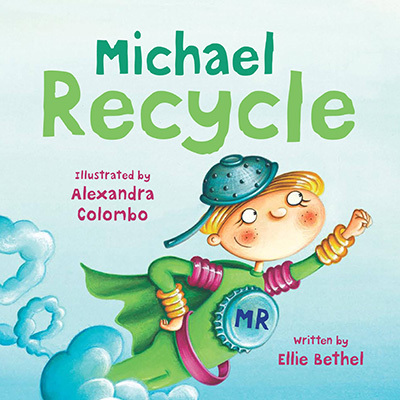 Enter Michael Recycle, the green-caped crusader who uses his super powers to teach the town folk to practice recycling. 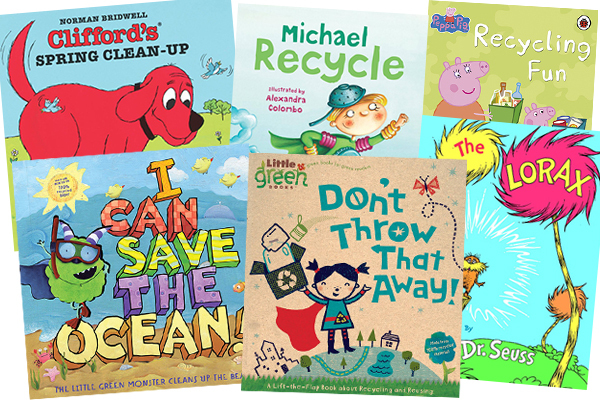 From Michael’s super adventures, kids are encouraged to pick up recycling as a habit just as the townspeople did through a green campaign, collecting rainwater and growing their own food. 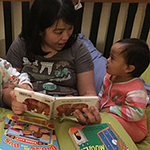 In this book, Peppa Pig guides your tot with simple sentences and repeated words to build the beginner’s confidence. 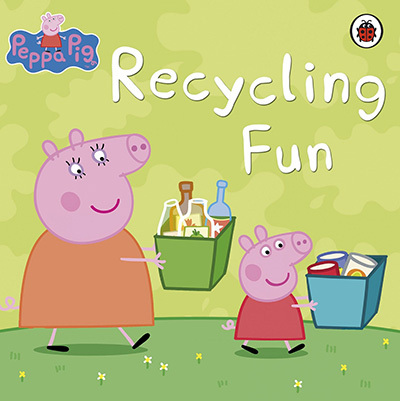 Besides learning to read, the little reader will be taking baby steps to understand the basic concept of recycling as Peppa and her family sort out and recycle their rubbish. Who knew that recycling could be educational and at the same time, fun for the whole family! Clifford the big red dog is fun-long, yet protective of his family and friends. 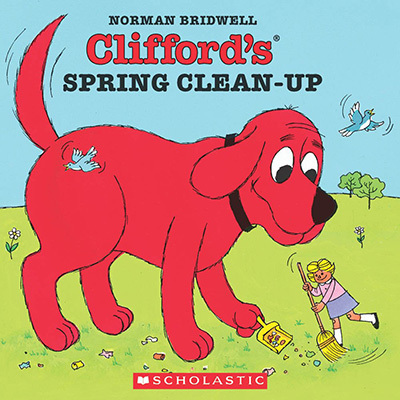 In this storybook, Clifford embarks on a spring cleaning adventure with his family and his entire journey of cleaning the house. Clifford also ends up participating in an Earth Day project. 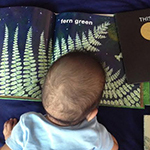 Nothing is better than an eco-friendly picture book for toddlers. 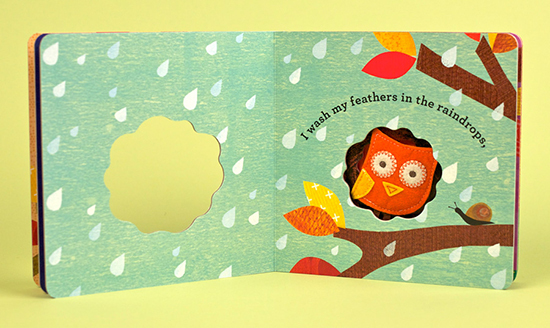 More than that, In My Tree is also an interactive read, with a finger puppet that helps bring characters to life. Discover where the owl makes a home (you guessed it: in the tree! ), and exactly what makes the main character’s home such a cosy place to live in. The book features bright, colourful images with a reassuring message at the very end. 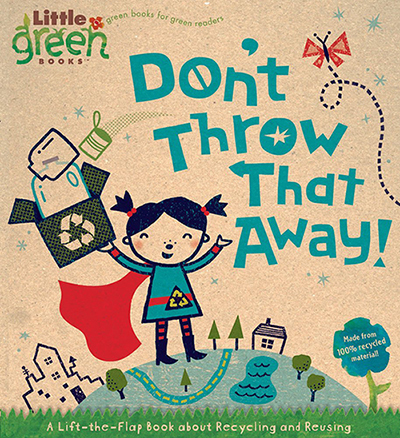 This lift-the-flap book by Little Green is a fun way to introduce the importance of recycling to your kids. 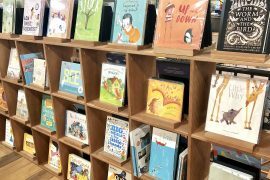 Besides being an interactive book, it is also educational as it suggests ways how one can reuse the items they would normally discard. 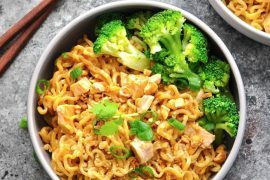 Max the Little Green Monster does not like to clean up after himself (and most mums can probably relate to this!). 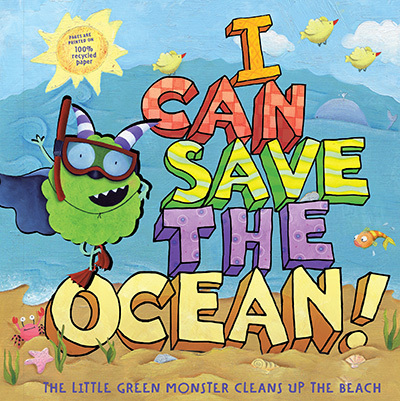 However, after understanding how his littering can cause pollution of the sea, he decides to clean up after his mess and embark on a mission to save the ocean. Perhaps after leafing through this colourful book, your kid may want to embark on his or her own mission to clean up their own mess. 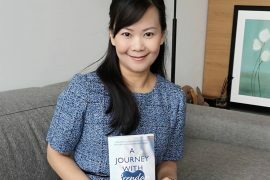 Text by Marie Sian Low & Anna Lee. Image Credits: Huffington Post, The Great Kapok Tree: A Tale of the Amazon Rainforest, The Lorax, Michael Recycle, Peppa Pig: Recycling Fun – Read it Yourself with Ladybird (Level 1), Simon & Schuster, Amazon, BuyOlympia.